This book s a comprehensive guide to the history and architecture of castellated buildings dating from the late 11th century to the mid 16th century in the counties of Kent, Surrey & Sussex. 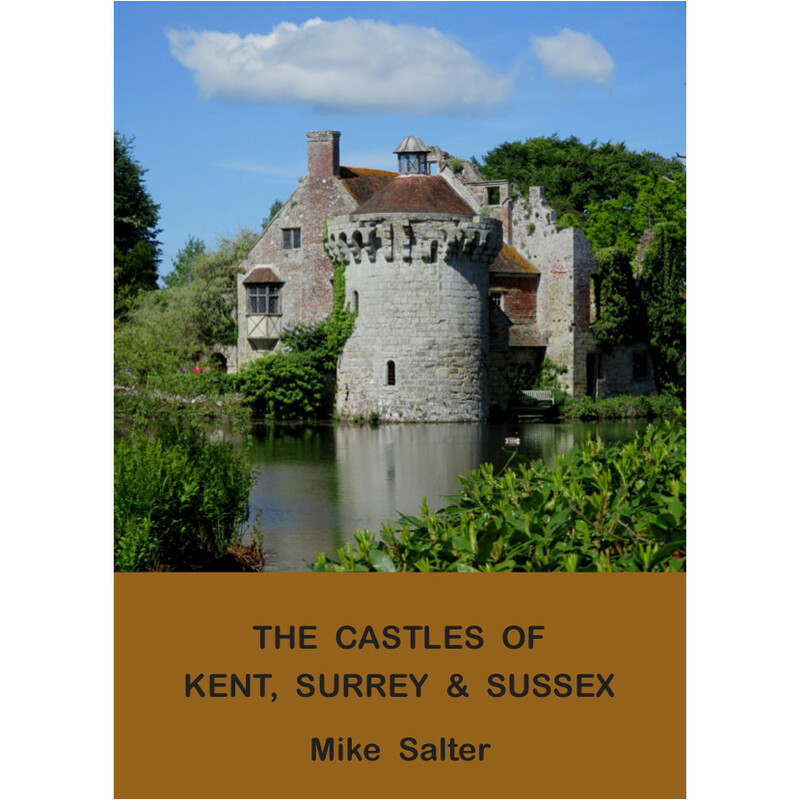 An introduction describes the development of fortified buildings in these three counties as they were before boundary changes saw parts of Kent and Surrey absorbed into London. Eighty buildings in the three counties are then described in detail with the aid of old and new photographs, prints and plans reproduced to a set of common scales. The book includes motte and bailey sites, castles of stone or brick, moated or embattled man houses, town defences and coastal blockhouses and artillery forts built by Henry VIII and Queen Elizabeth I.